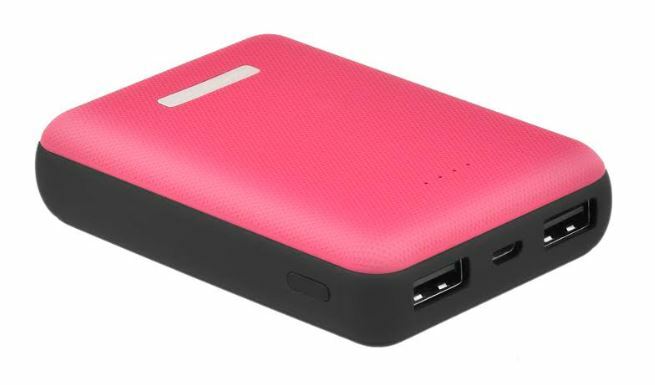 The Ambrane, a mobile accessories brand has recently announced 10,000mAh Lithium Polymer: PP 12 Power Bank. 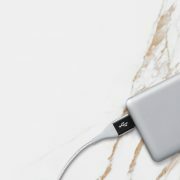 The PP12 has an ABS (acrylonitrile-butadiene-styrene) built, a common thermoplastic with a rubberized matte finish with curve edges for solid grip to thwart the scratches on body, shocks, and drops. 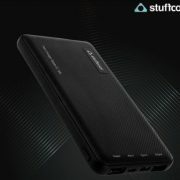 According to the Ambrane, the PP12’s 10,000 mAh capacity power bank can charge the 3000 mAh battery smartphone on an average 2-3 times to its full capacity. 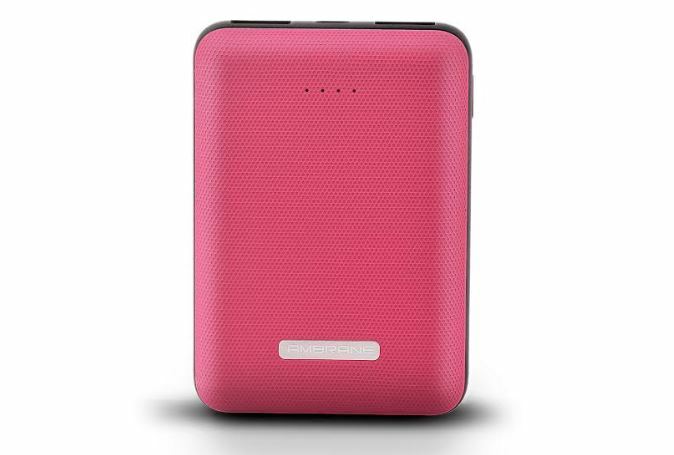 The power bank can bear the charge and discharge cycle of up to 500 times. 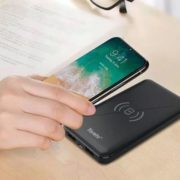 Furthermore, the company mentioned that the power bank has 9 layers of advanced chipset protection to protect users from different kind of mishaps such as over discharge protection, overvoltage protection, temperature resistance etc. 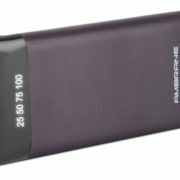 For indicating the power status in the Power Bank, the Ambrane has equipped it with LED light indicators. It comes in two shades red and blue. The PP12 has 1 year warranty and available on leading retail and e-commerce stores across India.